On the way to the airport on our last day in Peru, we stopped off at a cooperative weaving textiles from Alpacas raised and reared at the same place. 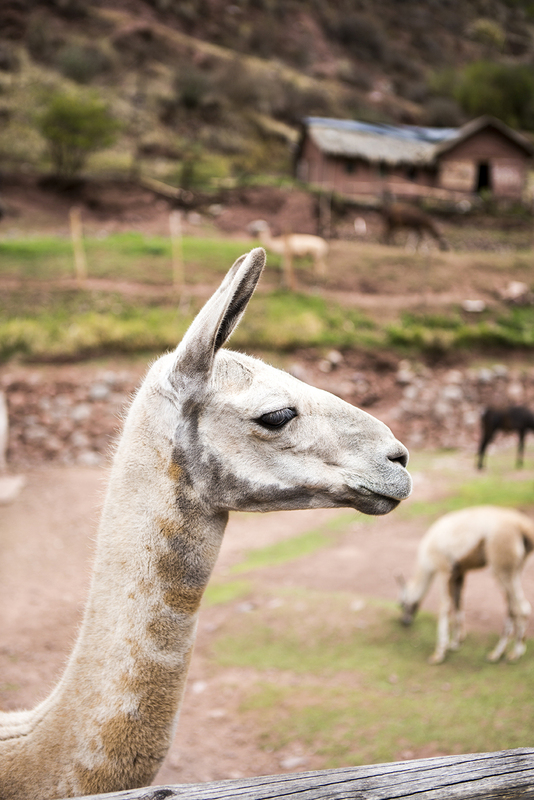 Called Awana Kancha, it sits in a village within the Sacred Valley. 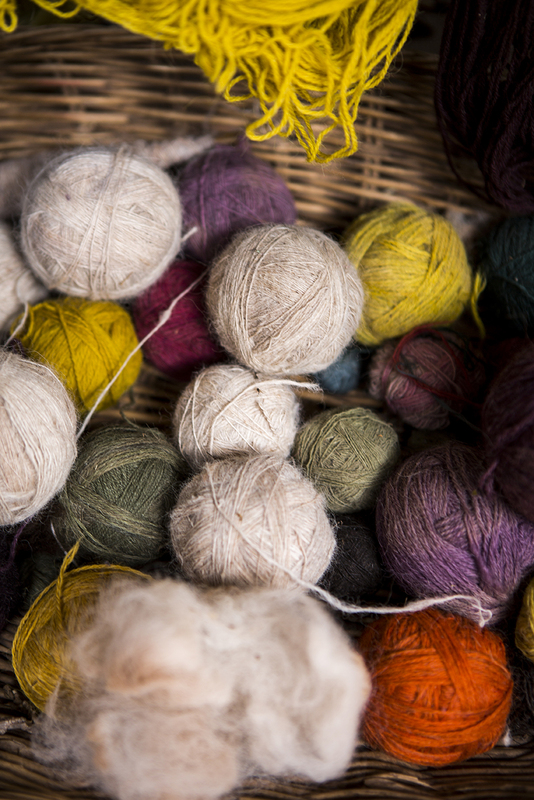 It was great to see how natural dyes are made and how they're used to colour the yarns. Here are a few images from the stop off.